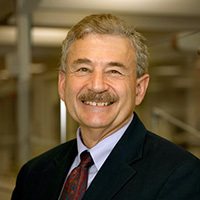 Jeffrey C. Lerner, PhD. President and CEO of ECRI Institute. Dr. Lerner has led the ECRI Institute (formerly the Emergency Care Research Institute) since 2001, and he also served as vice president for strategic planning of ECRI Institute for 17 years. In that role, he helped transition the organization from a medical device evaluation lab to a health research organization with a broader vision. Throughout his career, Dr. Lerner has made major presentations to government officials and professional organizations and also authored articles and editorials on the effects politics in medicine can have on patient safety and healthcare quality, among other topics.